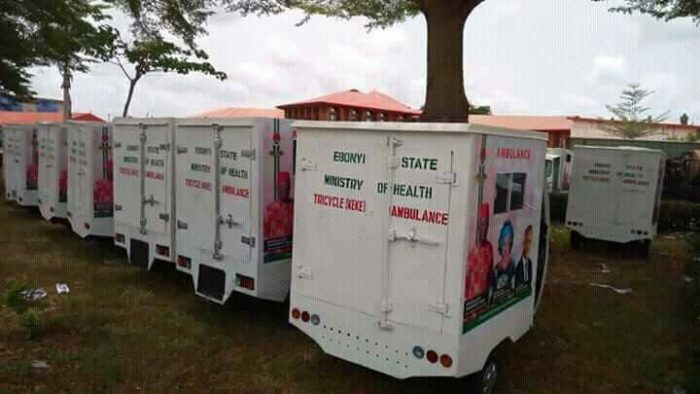 While Nigerians are clamoring for a better health care system and quality medical services, the Ebonyi state ministry of health has launched a set of tricycle ‘Keke Napep’ ambulances to serve citizens in the state. 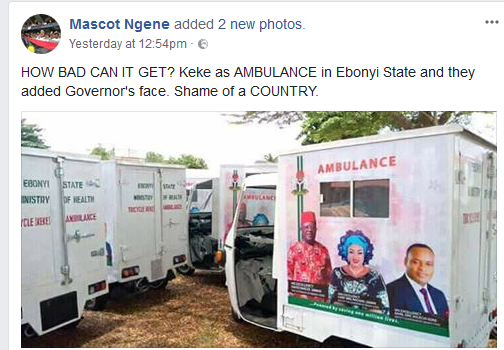 The ambulances even had the picture of the state governor David Nweze Umahi and other government officials. 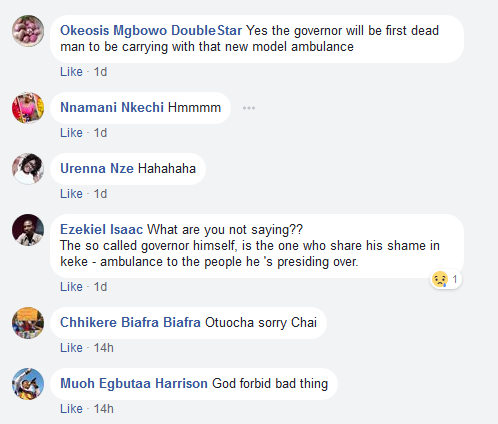 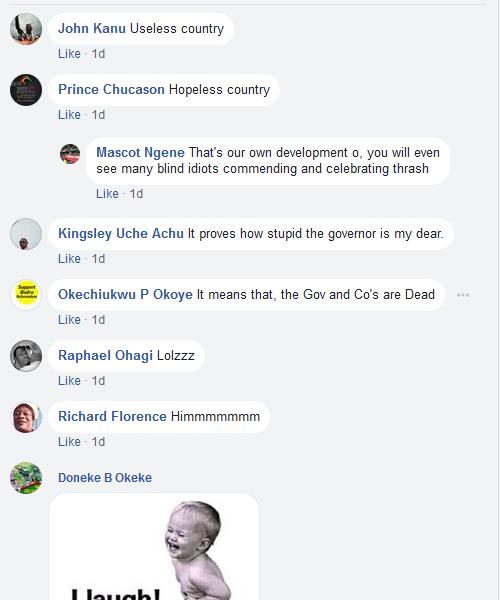 Internet users have revealed their displeasure after the ambulances were launched.